Raise your hand if you have ever traveled with kids. Now, raise your hand (and be honest) if the words “travel with kids” strikes fear in your soul and/or gives you heart palpitations. Oh boy. If you raised your hand to that last one, we have something in common friend, or shall I say, comrade? 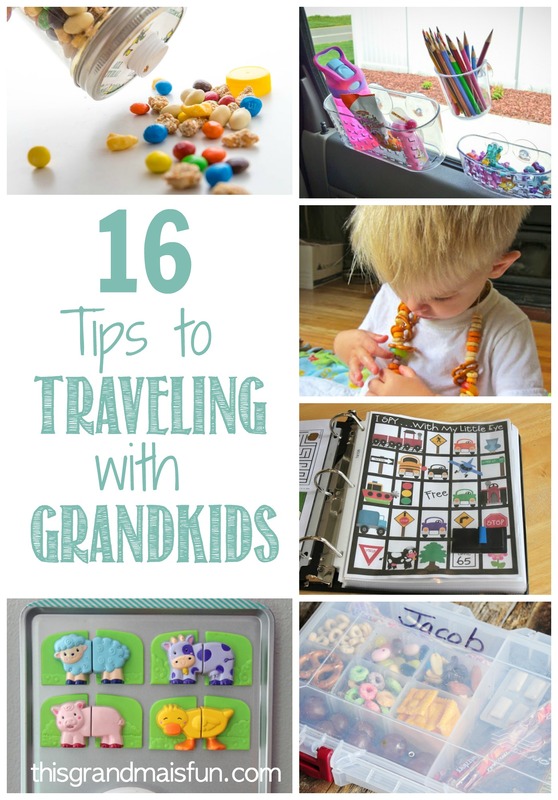 This post is for you sister, tips to traveling with grandkids. And you know what? Not only will you survive, but your grandkids will come out at the end rejoicing, singing praises of grandma, the one who saved them all from a long, dreadfully boring road trip. 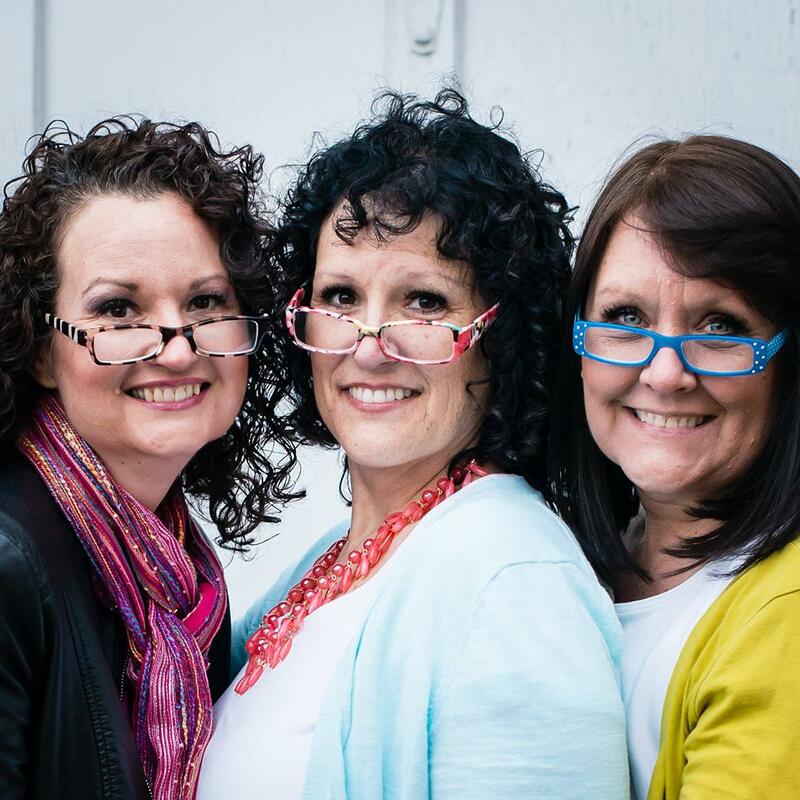 To traveling, road-tripping grandmothers everywhere, we salute you. 1. 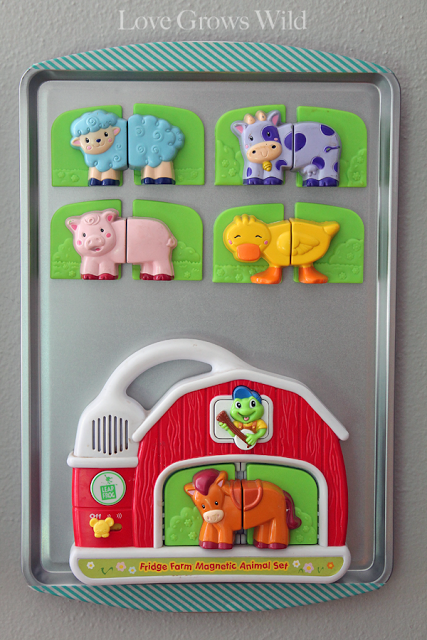 Baking Sheet Magnet Boards- Why I have I never thought of doing this?! These baking sheets from Love Grows Wild are so clever! 3. Portable LEGO Kit- Ok, what kid doesn’t love to play with legos? 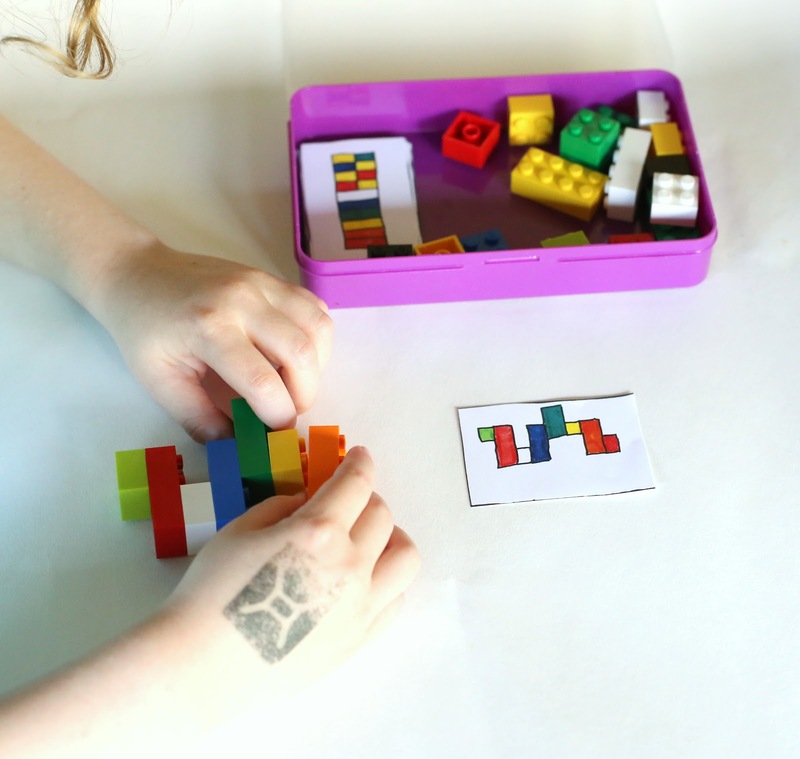 These Lego kits from Fun At Home With Kids are going to keep them occupied forever! 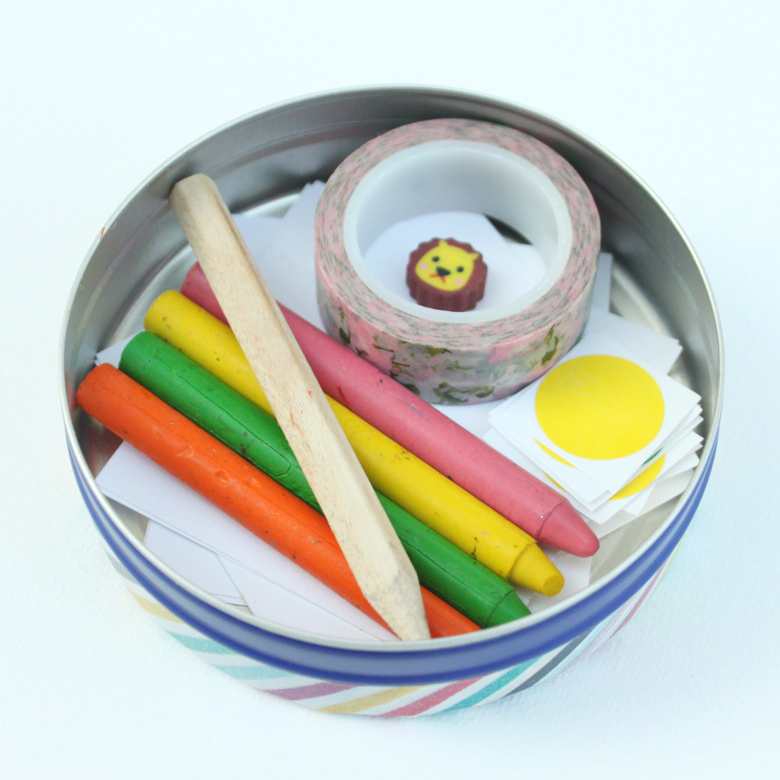 Plus, this site comes with free printables! 4. 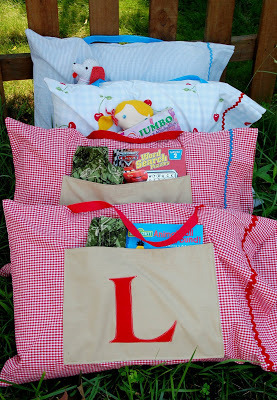 Road Trip Activity Bags- I feel like these activity bags from The Nerd’s Wife would also be good at home, when you need a little quiet. 5. 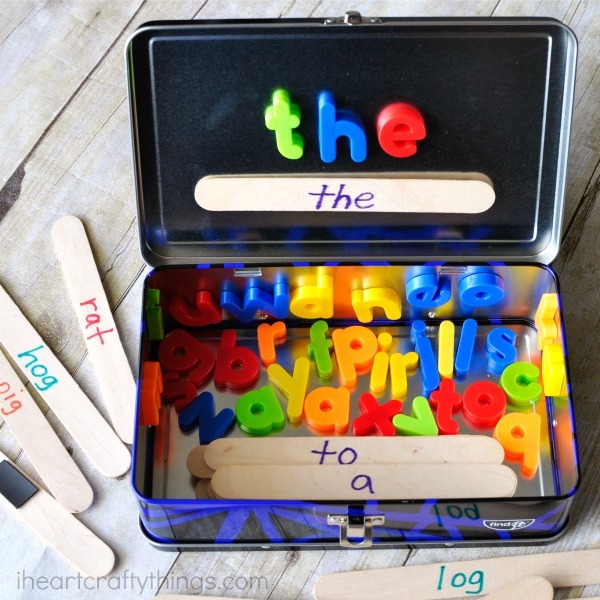 Word Building Activity- This activity from I Heart Crafty Things is perfect for kids learning to read! 6. 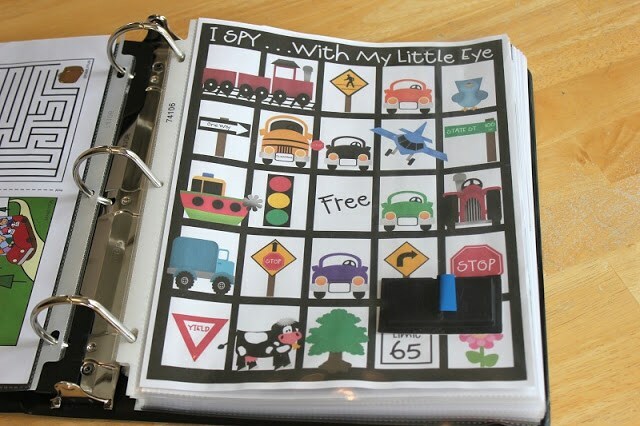 Road Trip Binder- Check out these binders from Glue Sticks Blog! 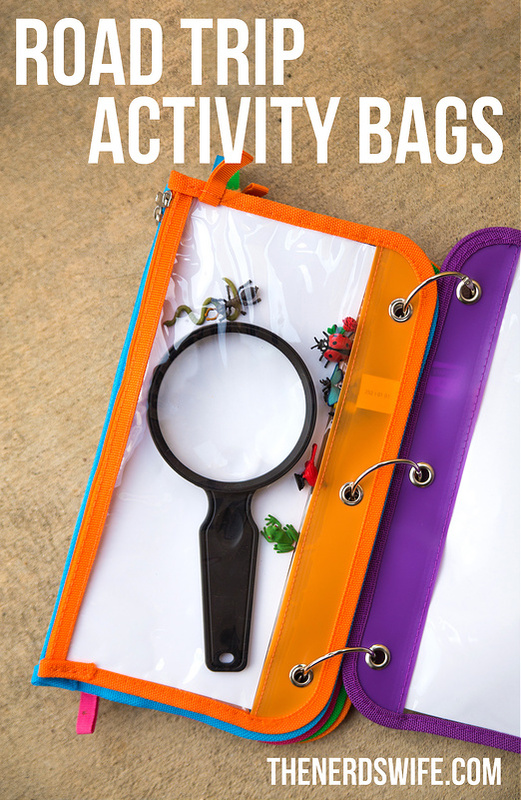 It has links to all the printables to make your own. 8. Car Kit- Ingenious! 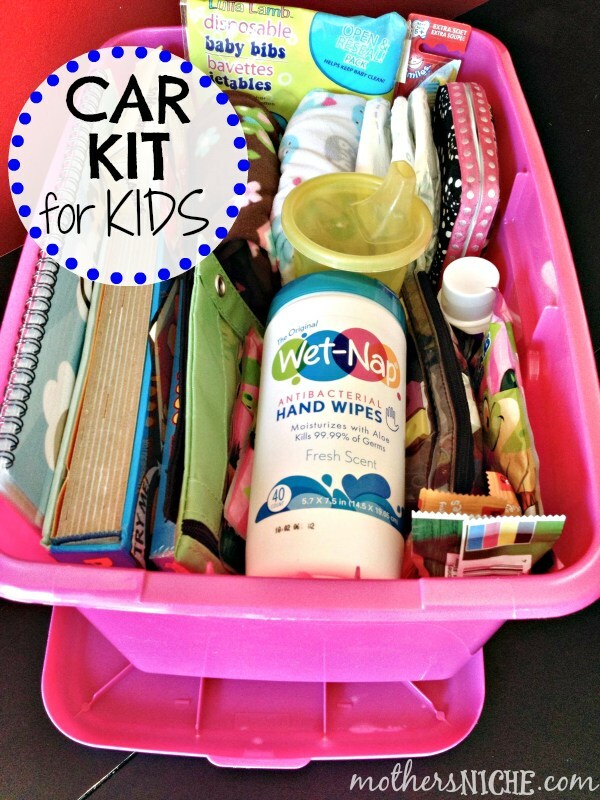 This car kit from Mother’s Niche has everything you and your darlings need to survive a long drive! 9. 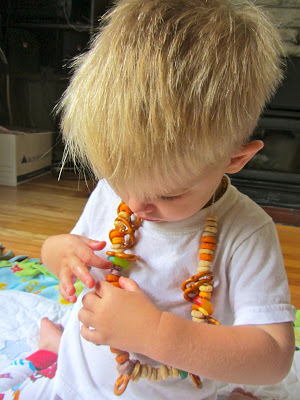 Road Trip Snack Necklace- How fun are these necklaces from And This is How the Story Goes?! 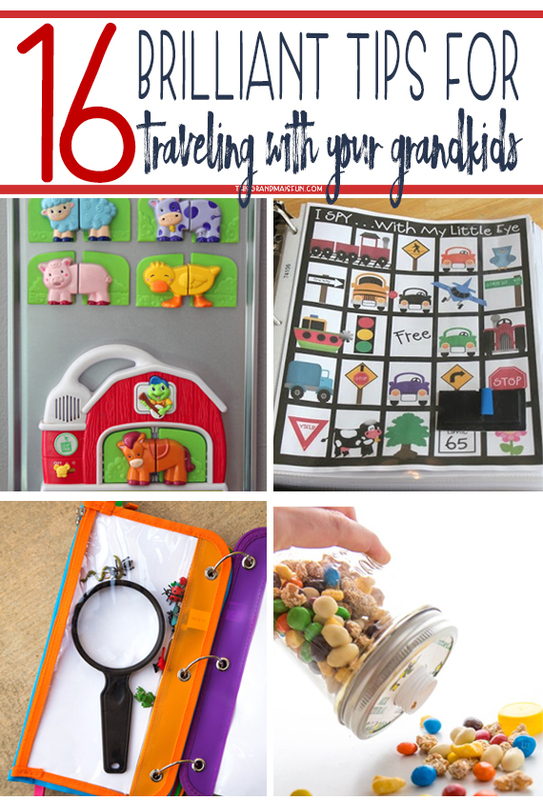 These are sure to last a good, long time, and your sweet grandkids will have fun making them! 10. 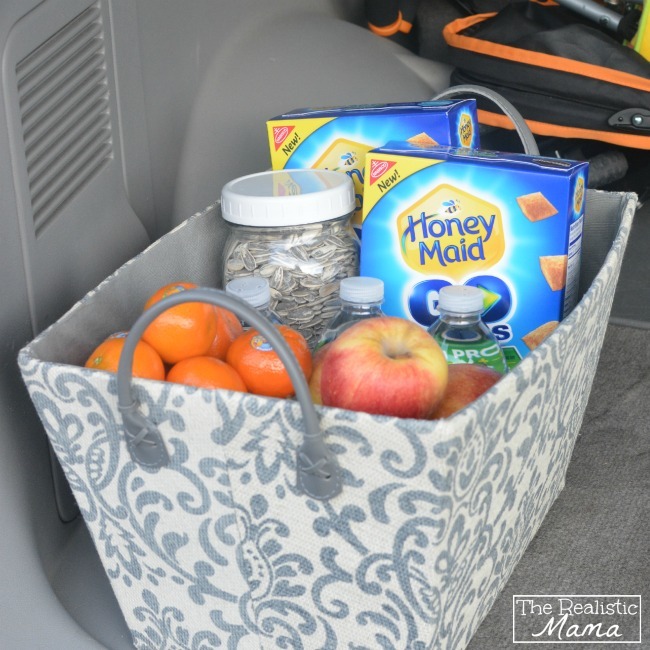 On-the-Go Snack Basket- Yaaaaaas! My favorite part of any road trip is the snacks. 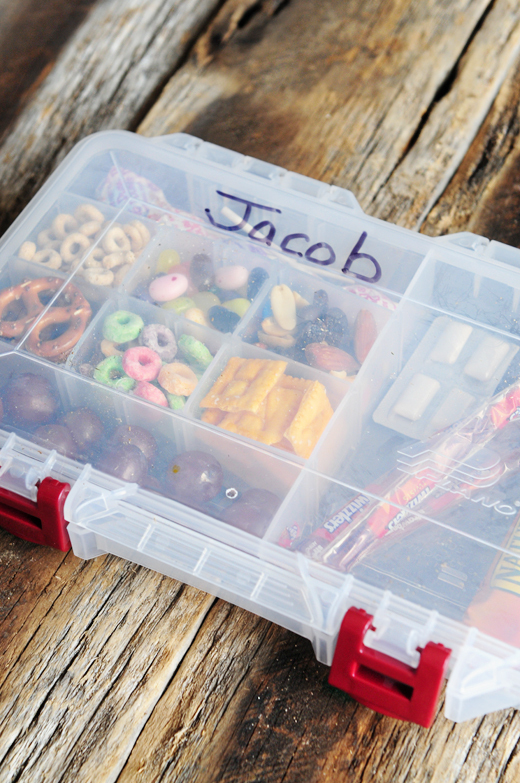 What a great organization idea from The Realistic Mama! 11. 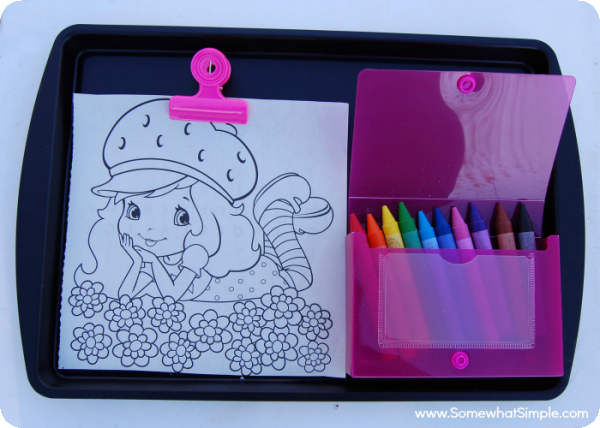 Travel Tray- These travel trays from Somewhat Simple are so cute! It’s versatile and the kids are sure to love it! 13. 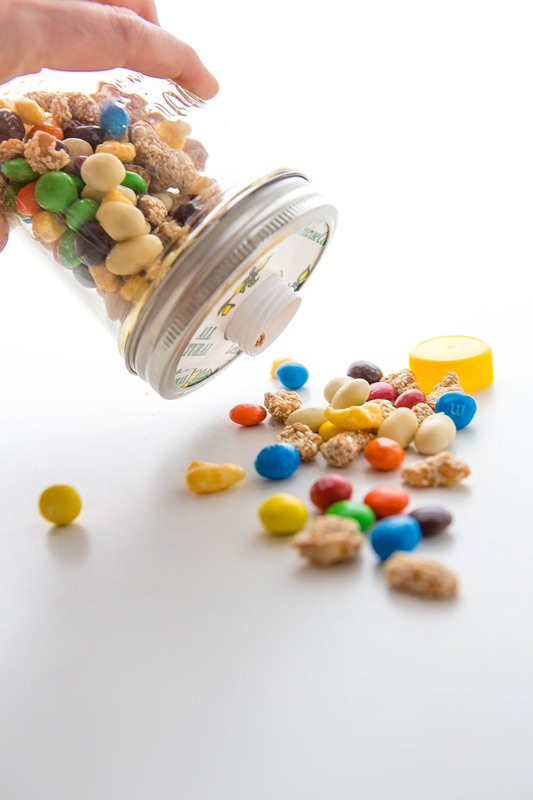 Mason Jar Snack Shaker- These snack shakers from Babble are incredibly innovative. Spill proof, easy to make, and fun to shake, these jars are sure to be hit! Best of all, they make for some lovely percussion on the road! 14. 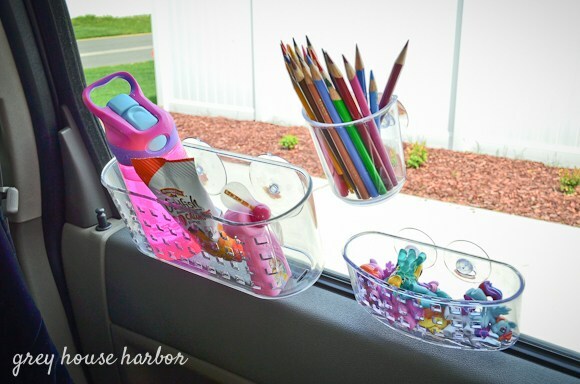 Shower Caddy Organization- The only word I can think of for this idea from Grey House Harbor is brilliant. Truly, truly brilliant. 15. 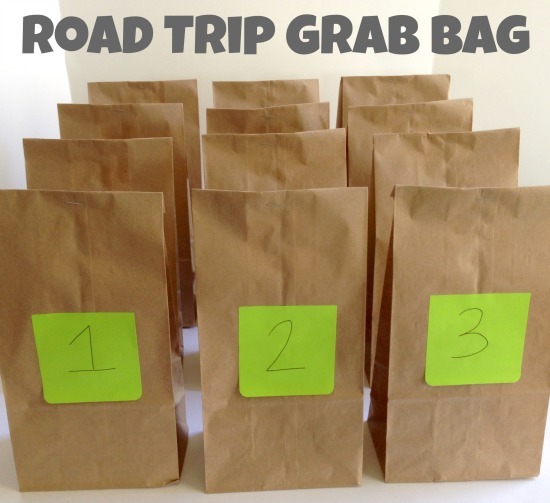 Grab Bags- How clever are these grab bags from Make and Takes? It’ll keep an element of surprise throughout the road trip, which, I am convinced, will literally save lives. 16. Survival Kit- Now, this one is for us, the grammys, nanas, and grandmas. 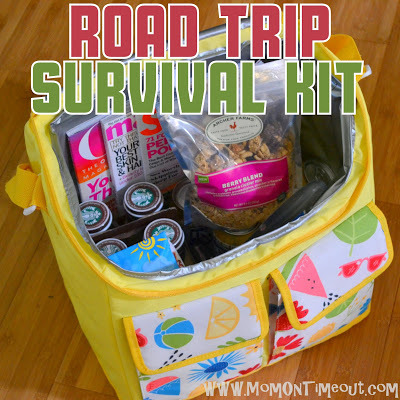 I love that Mom On Timeout calls it a “Survival Kit” because really, road trips, especially with kids, make you feel like you’re on an episode of Survivor. So, this ones for you because heaven knows you need your own special treats too!